Michael R. Nesfeder is a shareholder in the Firm’s Litigation Group. 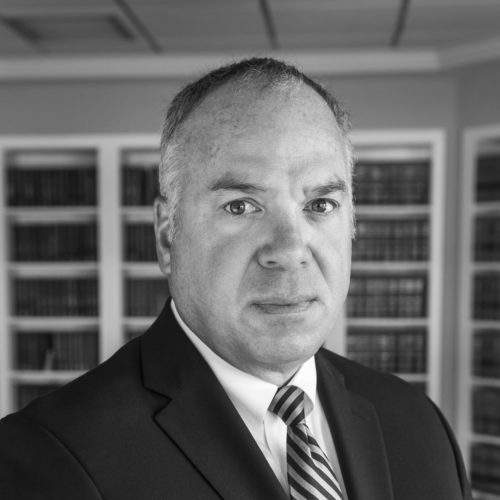 His practice includes civil litigation, plaintiff’s personal injury litigation, commercial litigation, creditor’s rights and commercial and residential leasing matters. Mr. Nesfeder currently manages creditors’ portfolios totaling $2,000,000, including initiation, litigation and enforcement. I Can Collect My Attorneys’ Fees, Right? Call Your Next Witness: Alexa?